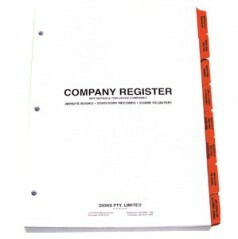 Following on from the success of the CVSFR (Corporate Visitor Security & Fire Register) and after numerous requests, Zions are proud to launch the new Contractors Site Pass Register & Kit. 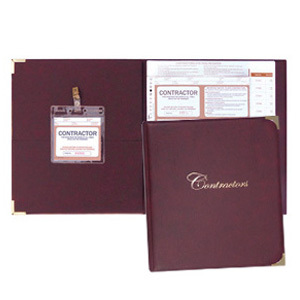 The Zions Contractor Site Pass system is a simple and effective method of allowing contractors onto the site or premises and helps to promote a safe and secure environment. 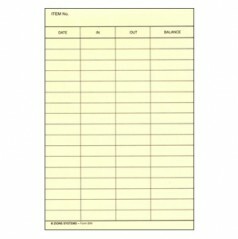 The Contractor Pass system is a paper based “one-write” system which quickly allows contractors to complete the signing in process whilst ensuring maximum security for the premises being visited. 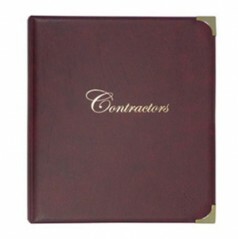 Zions Product Code: CSPR – Contractors Site Pass Register containing 100 passes. 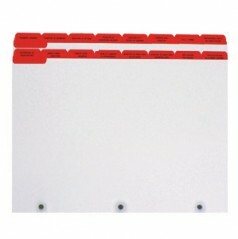 Zions Product Code: CSPR-K Contractors Site Pass Register Kit.